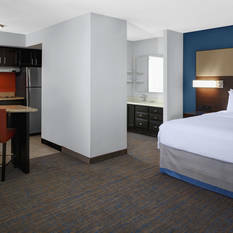 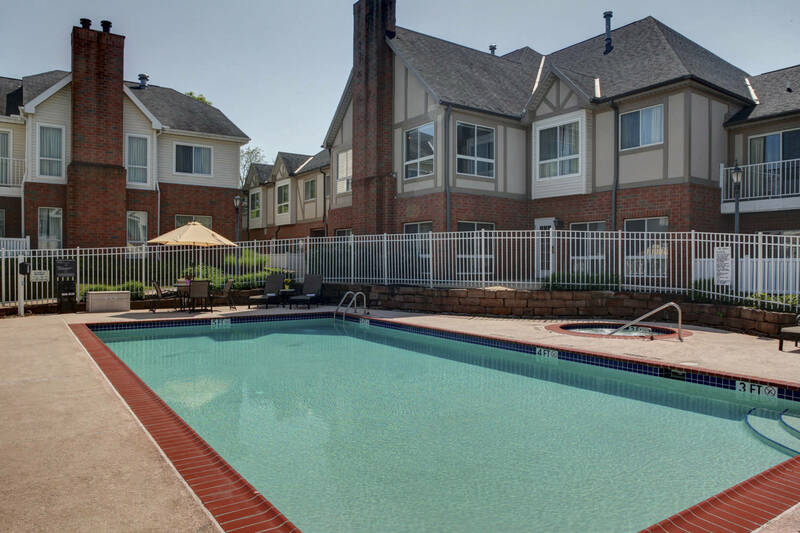 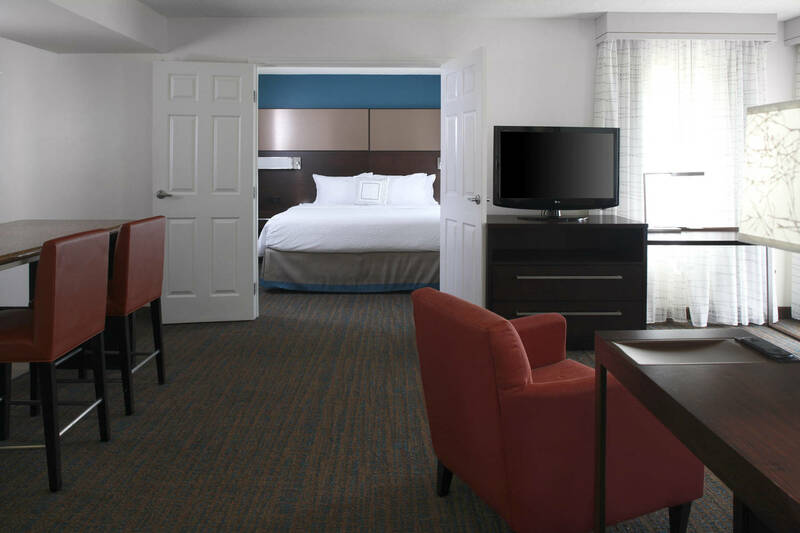 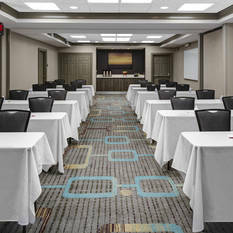 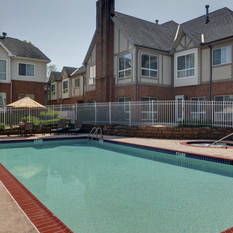 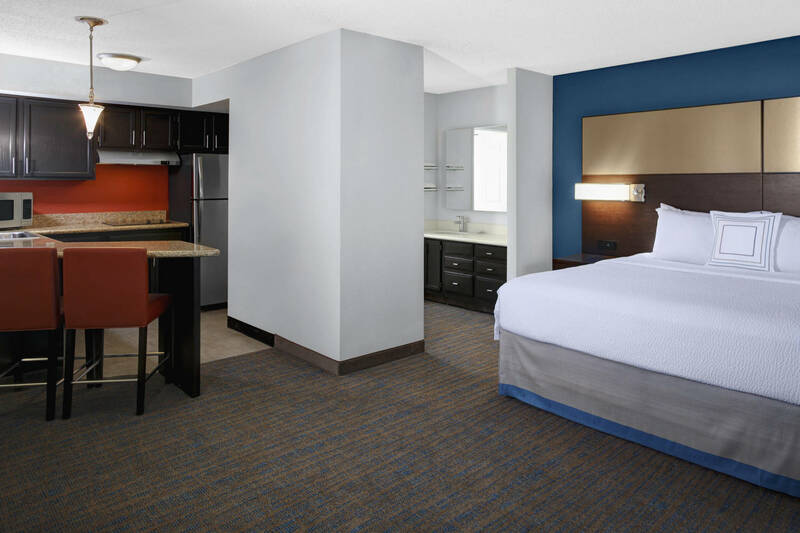 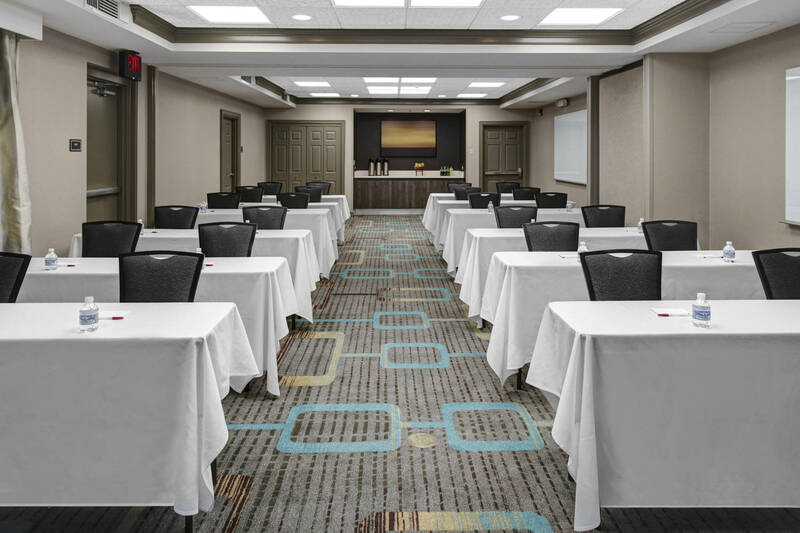 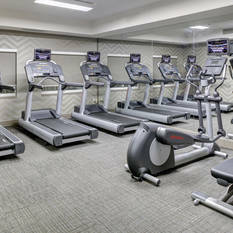 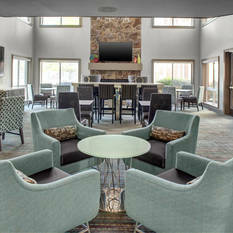 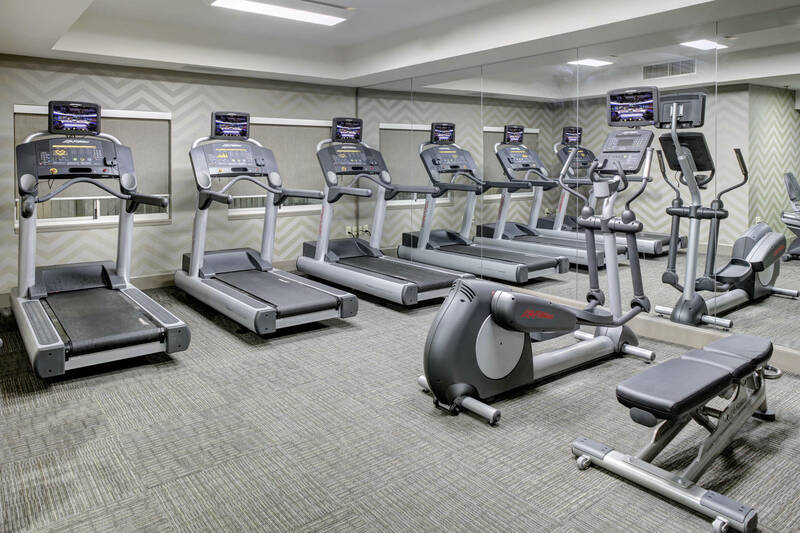 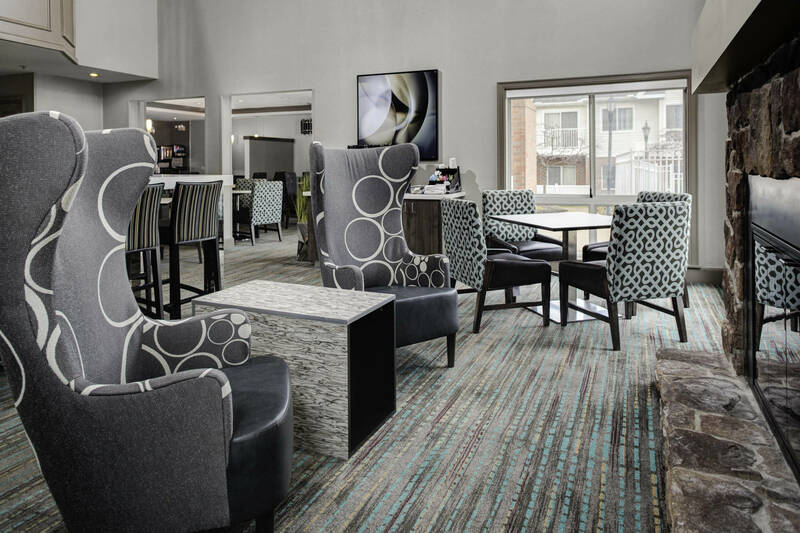 The Residence Inn® Cleveland Independence, an ideal hotel choice near Airgas, Charter Steel, Alcoa, AT&T, and Lubrizol, provides just what you need to maintain your normal pace when planning an extended stay in Independence, Ohio. 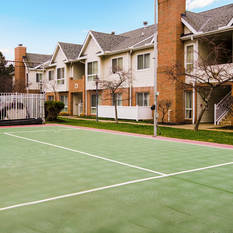 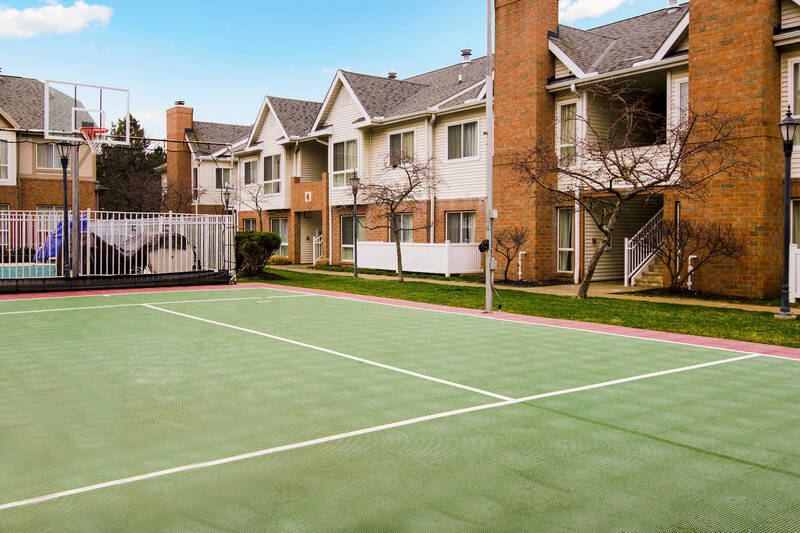 Located just outside the vibrant City of Cleveland where you can enjoy the events at Quicken Loans Arena, Progressive Field, and FirstEnergy Stadium. 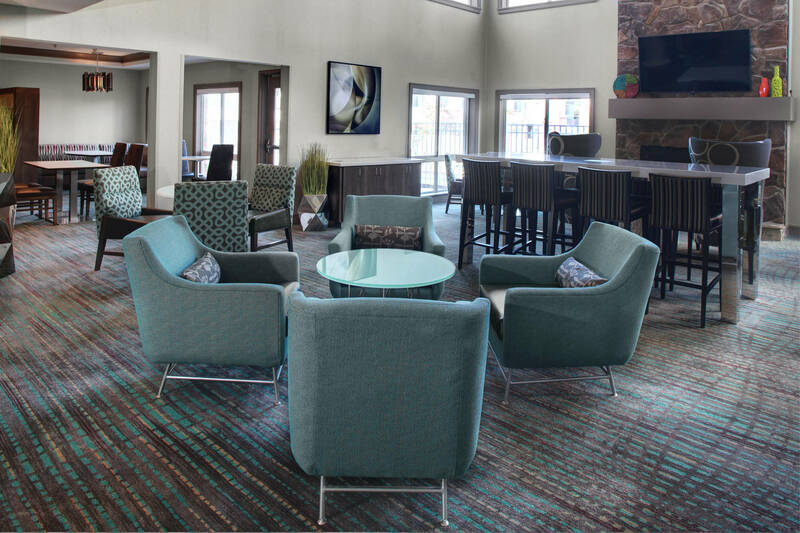 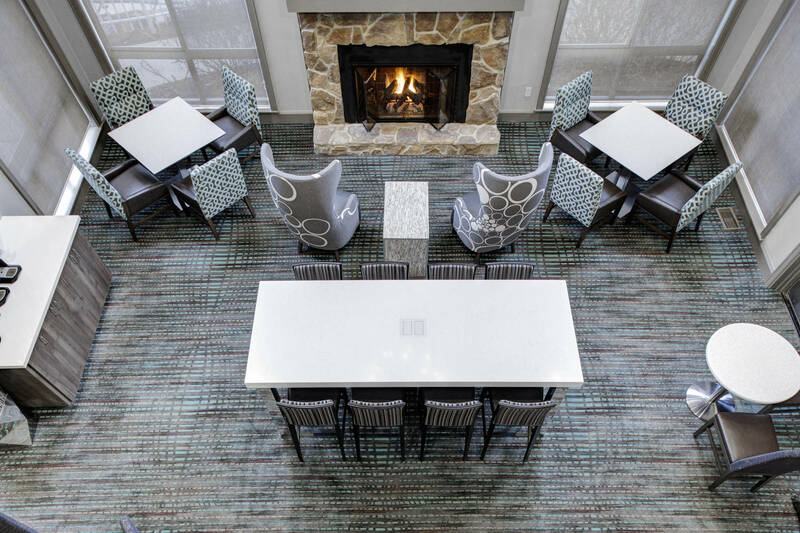 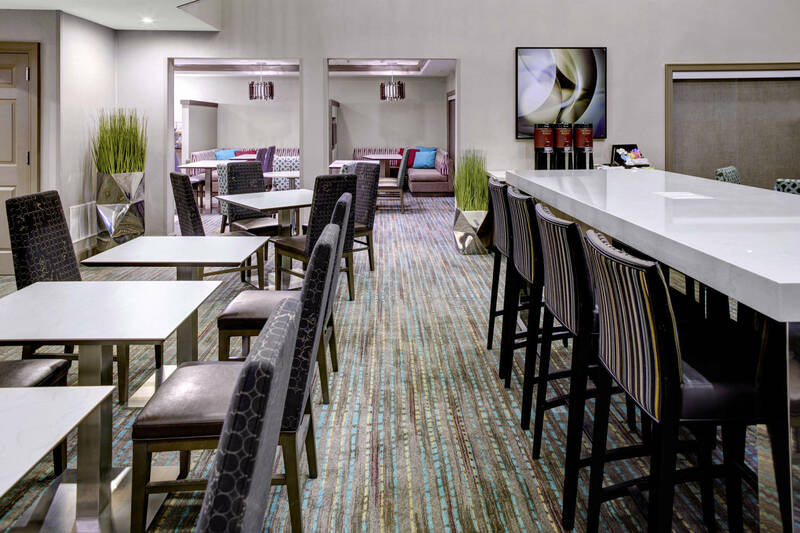 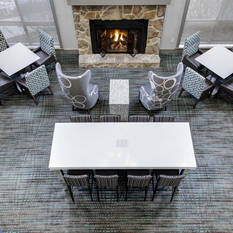 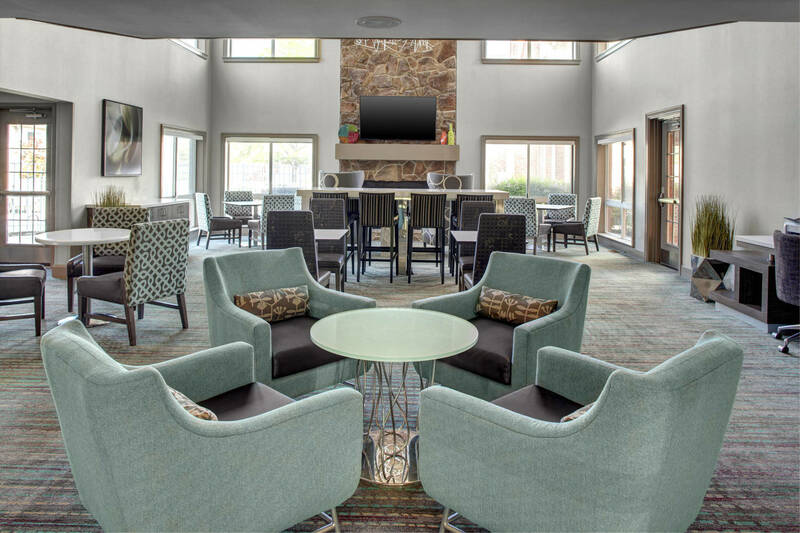 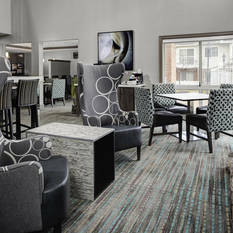 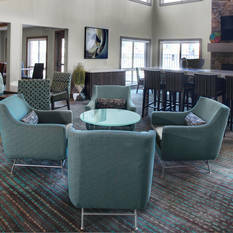 At the Residence Inn Cleveland Independence, you will enjoy our new modern lobby designed with comfortable spaces where you can use the hotel’s free WiFi for meetings or just recharge at our evening mix events on select nights with complimentary light fare and drinks. 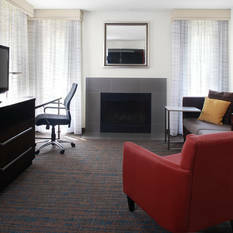 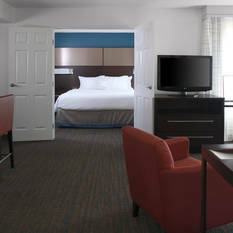 Our hotel’s spacious suites have been enhanced to better meet your needs. 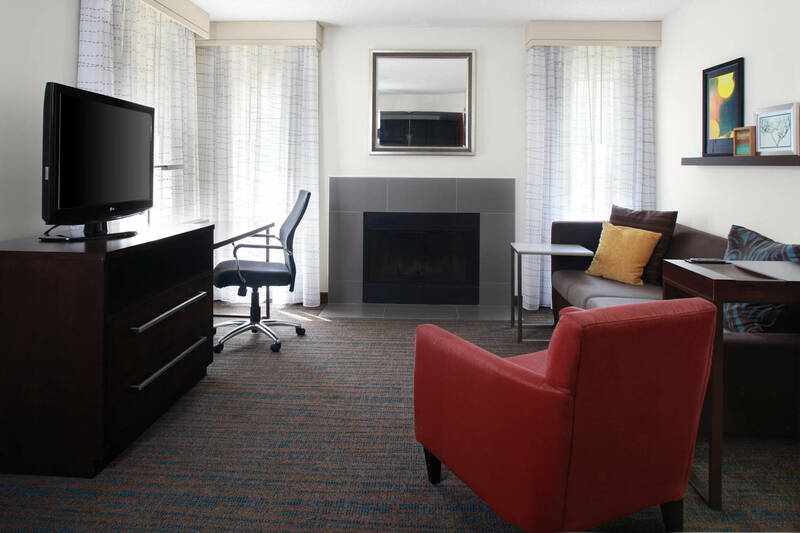 A new living area, an ergonomic desk, updated bathrooms and contemporary color schemes enhance the suite’s separate spaces for eating, sleeping and working, along with a fully equipped kitchen. 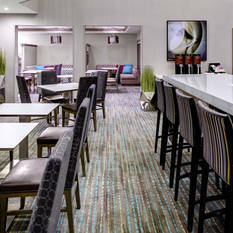 Start your day with our free hot breakfast featuring a greater variety of healthy selections.